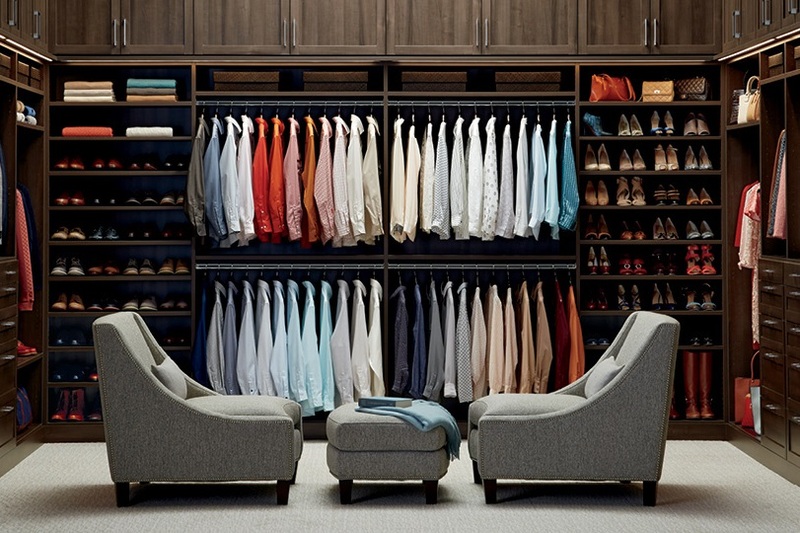 The right closet design makes all the difference. 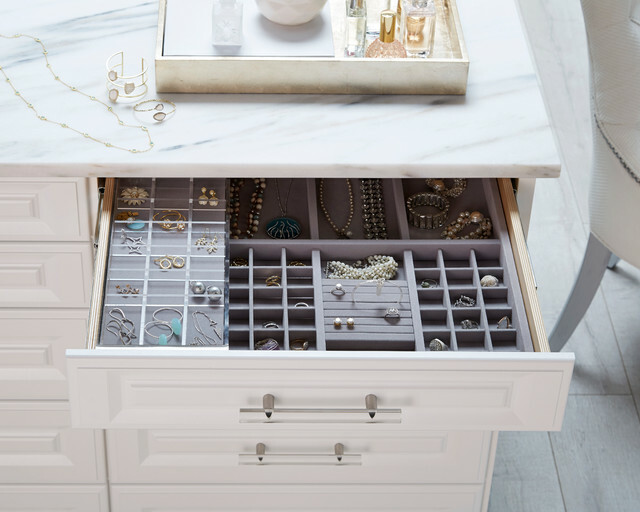 If you feel your closet can be much more functional, let's create a custom closet solution that maximizes your storage space and looks amazing, too. I'll do all the work; you just pick the colors. You'll be happy with the results. And your clothes will thank you! 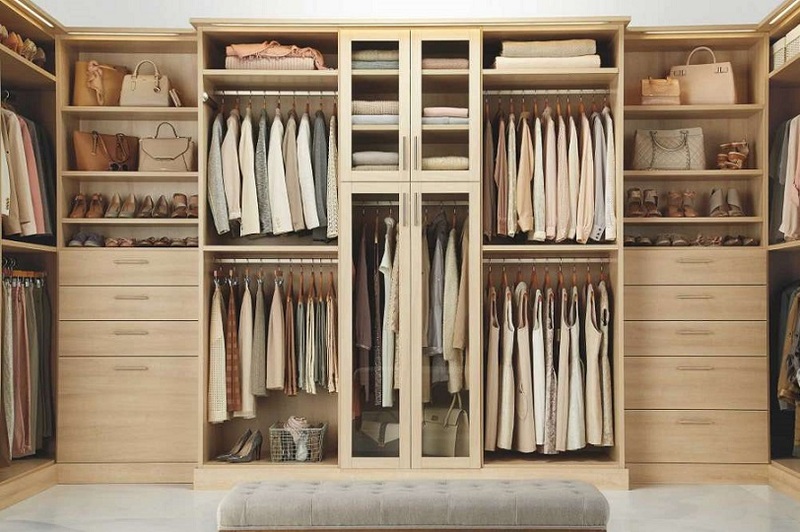 I am a professional closet designer that takes pride in finding the right solutions to best fit the needs of my client. I have created hundreds of closet designs and I pride myself in providing precise measurements of your closets, so that you get the best use of your available space. So beautifully organized and displayed! “I was stuck. I just downsized from a custom home in Del Mar to a high-rise condo with inefficient, generic closets in downtown San Diego. And I couldn't find a place for all my things. Karen evaluated my needs and belongings, and the existing closet space and locations. Next, she developed the basic organization of all my things. That is, which items best matched with which rooms and which closets. Then she designed each closet to efficiently organize those things, utilizing the entire available closet space. She ordered all the necessary materials, and arranged for the installation. Your new, organized closet is waiting.